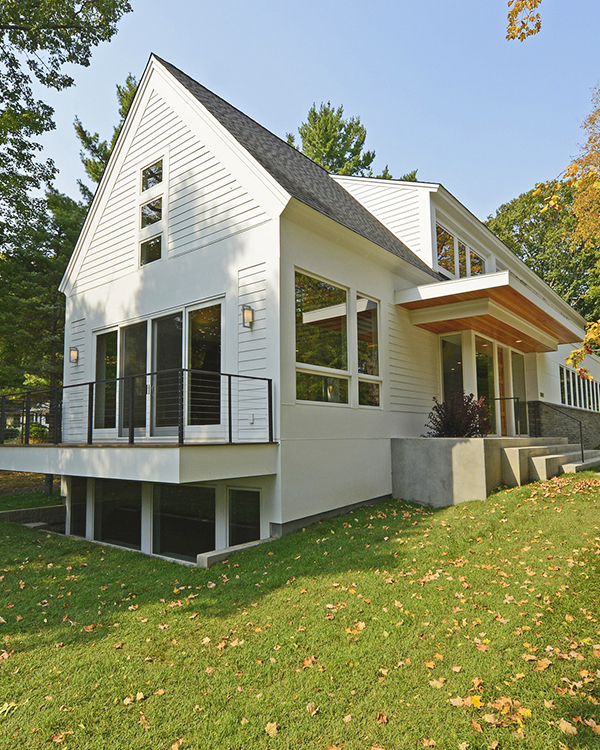 An urban tear down, that new found lot or a lake home in a stand of trees. We integrate design and construction to create and deliver the best solutions to fit your aesthetic, functional and budget goals. Our reputation was built on four decades of imagination, creativity and objectivity. We employ the best Architects and Interior Designers that fit your personality and style then merge a seasoned production team and on-staff carpenters to truly Handcraft Your Vision. When you love building it shows. It shows in a thousand construction details. It’s evident in the passion you bring to design, planning, project management and customer service. It comes through the first meeting and every part in between. We’re a family business and our people are our most prized resource. 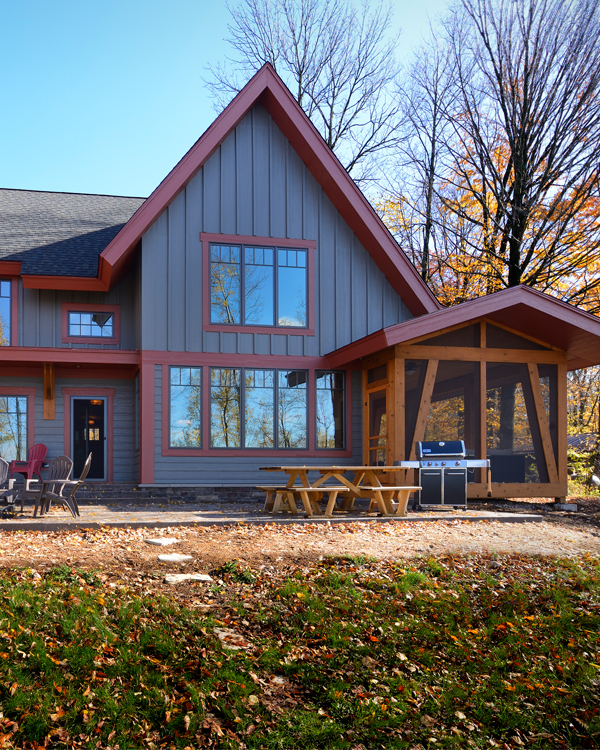 Love for the business has made Lake Country Builders one of the best home builders in the Twin Cities, Greater Minnesota and Northwestern Wisconsin.